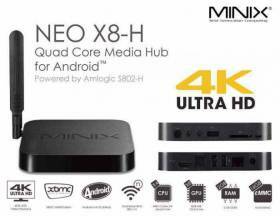 The Minix Neo X8-H Android TV is the next generation of the Minix family. This model brings a excellent performance and a very careful design. If we add an interface that will make our life easier, surely we can conclude that this Android TV is one of the best options for those who want a smart TV for an affordable price. 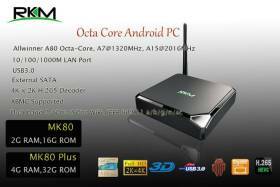 Let’s do the analysis of the MeLe A1000G Android 4.2. While it is a device that is already some time in the market and it does not have the latest innovations, has certain characteristics that still makes this android tv an interesting buy for those who are not too demanding. 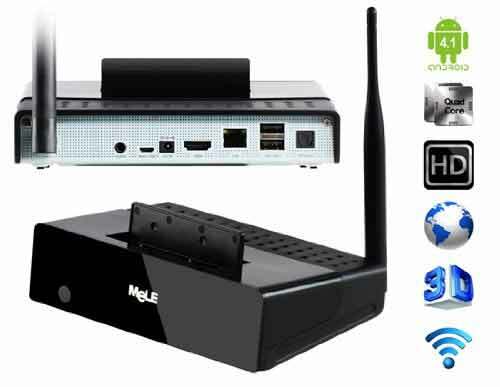 If not you need to read our analysis because you’re determined to buy a MeLe A1000G Android 4.2 TV Box follow the link. 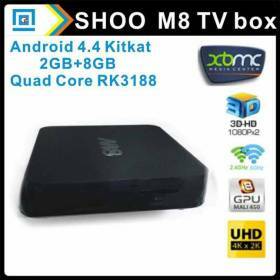 Today we bring the analysis of the M8 Quad Core Android 4.4, an interesting choice when deciding to buy a Android TV Box. 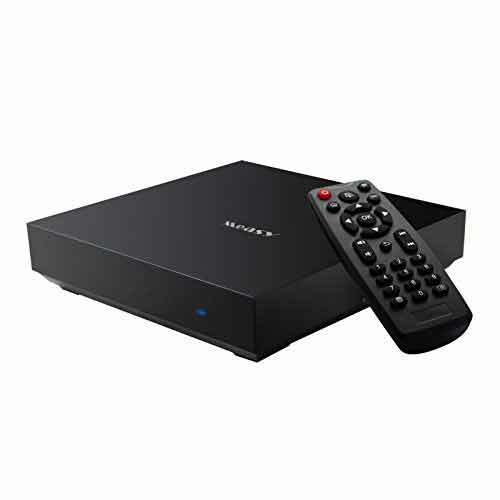 Its amazing price and its really good specifications make from this Android tv a perfect candidate for everyone that is looking to turn his old tv in a smart tv. If you are already decided that you want to buy a Quad Core M8 follow our link. 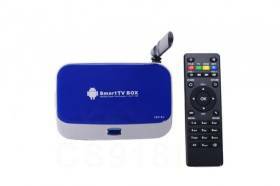 The CS918 II RK3288 Android 4.4 TV is an Android TV that brings us the latest model of the chip RK3288 and GPU Mali-T764 3D for an incredible price.